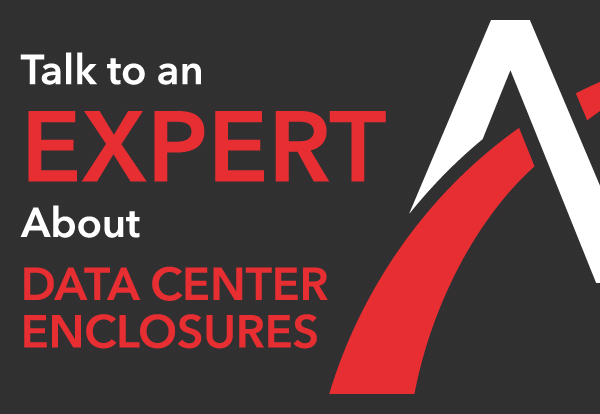 Home » FAQs » What are the advantages of strip wall panels for data center cooling? Data centers need wall systems in order to keep air flow at its optimal cool temperature. Businesses looking for an excellent solution for data center cooling that still remains within budget often gravitate toward the strip wall panel systems. These systems utilize clear, heavy-weight PVC materials for data center air flow optimization. Although strip wall panel systems are budget conscious, they do not compromise protection. The materials in strip wall curtains are designed to withstand severe impacts, even over extended periods of time. These panel systems also have enhanced friction and fire resistance which can withstand high output heat from server racks. If you are searching for a cooling panel system with versatility for your data center, strip wall panels may be your best solution, as they provide the flexibility you need. You can customize strip panels to fit your server racks’ exact dimensions for airtight cooling and air flow optimization. You can even overlap strip wall panels for additional sealing. Strip wall panels work in both cold and hot aisle containment models. Consult with your data center design specialist to see if this panel system will work best for your data center air flow optimization plan.